We are now open on SUNDAY as well! Come on by to say hello. Look forward to seeing you! 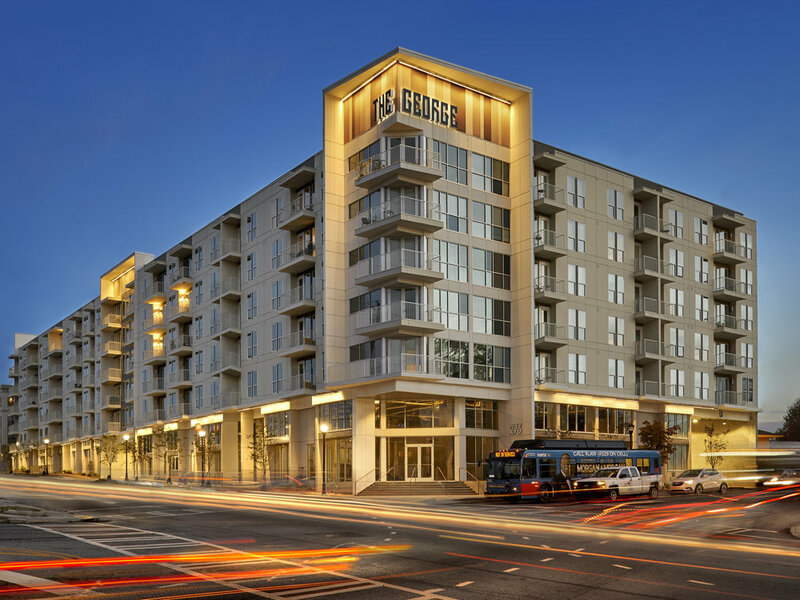 We are located on the ground floor of "The George" retail and residential development. Your Pie Pizza and Farm Burger are right next to us! 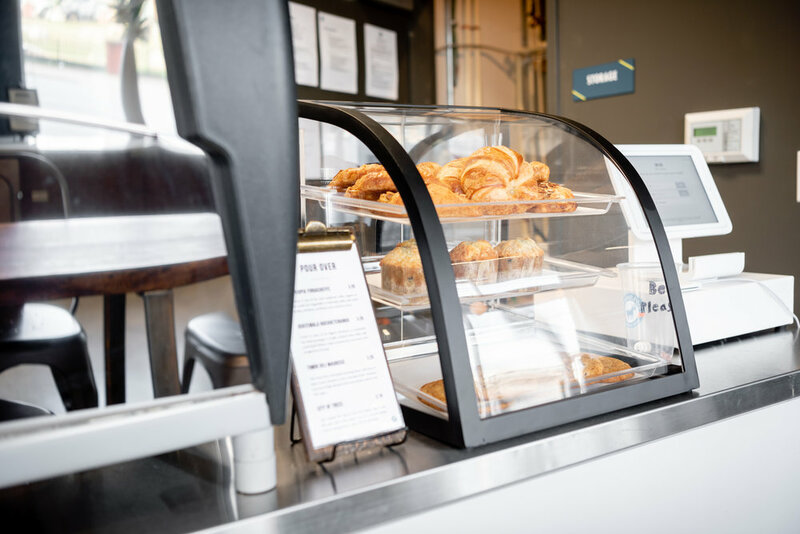 Menu: Original, Light, Four 65, Tear Jerker, Summer Almond, House Cold Brew, Great Eight Cold Brew, Chocolate Brigadeiro, Espresso, Flat White, Macchiato, Cortado, Cappuccino, Latte, Mocha, Drip, Single-Origin, Blend Pour Over, and more.